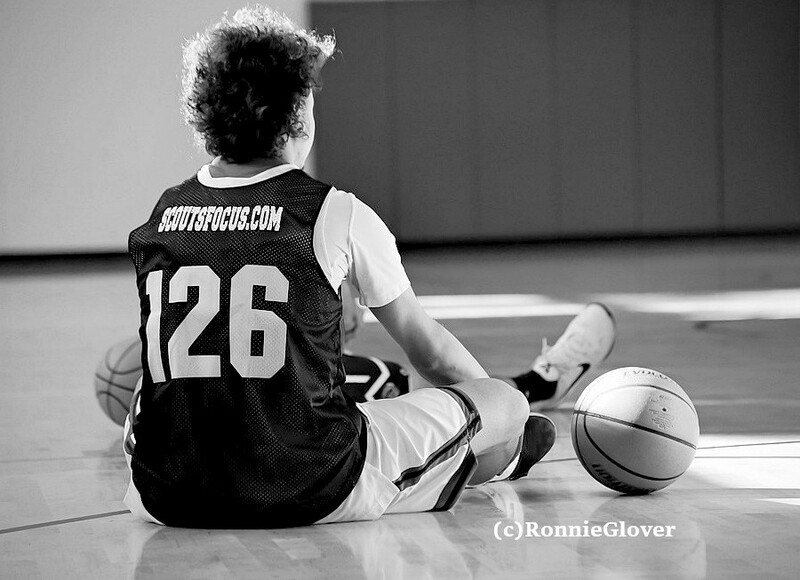 This entry was posted in Photography, sports and tagged basketball, black and white photography, play, ronnie glover sports photography, scoutsfocus, The Daily Post, waiting. Bookmark the permalink. Really captures the theme. Nice! Good one! Some waits are worth the excitement though!